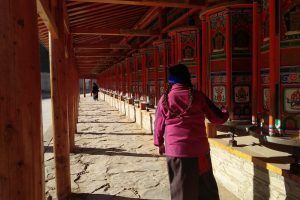 Explore the hidden treasures of Qinghai Province through an in-depth encounter with Tibetan geography and culture. Home to thousands of yaks and the nomads that tend them, Qinghai is one of the three provinces that used to form part of the Tibetan kingdom. 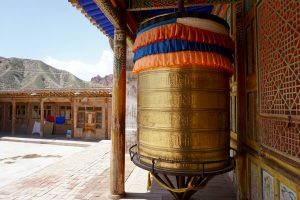 Its history still breathes in the many monasteries that dot its windswept plains and soaring red-rock mountains, making Qinghai a place that offers both astounding natural beauty and exceptional cultural windows for those willing to stray into one of China’s more remote regions to find them. 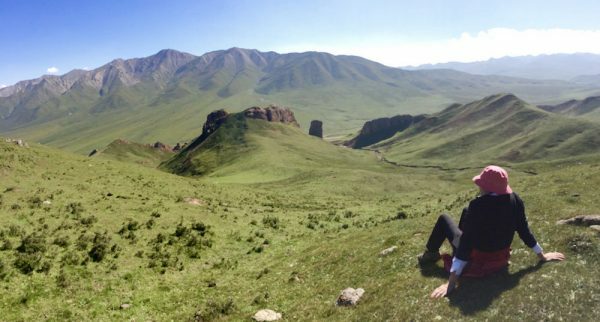 Our five-day trip can’t possibly cover all that Qinghai, a province bigger than any country in the EU, has to offer, but we will certainly enjoy the highlights. A cross between wilderness and cultural exploration, our journey will take us to national parks, secluded temples, and village home-stays in a quest for authentic immersion. While Qinghai is known as the Gateway to Tibet, its unique culture is also influenced by its large Muslim population and proximity to Mongolia. 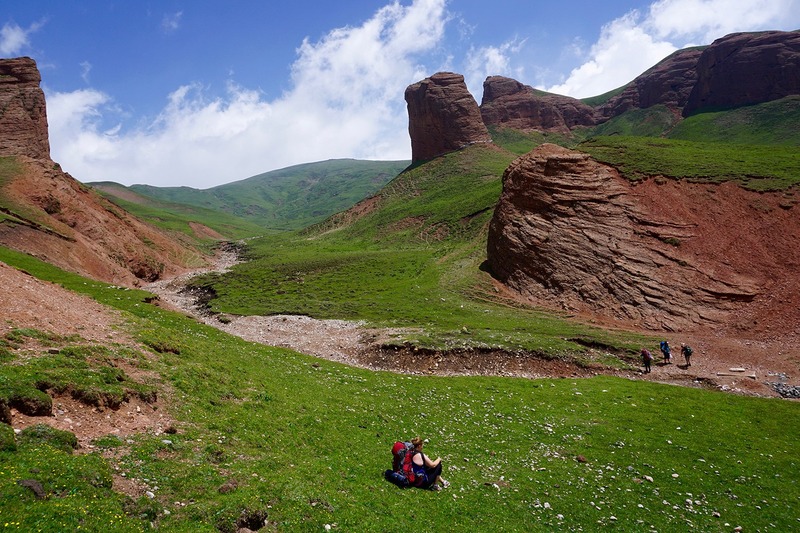 Still undisturbed by the furor of tourism, Qinghai offers the chance for true adventure. 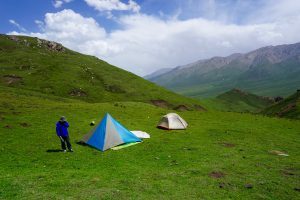 Be prepared for challenges of every kind, whether picking up a new phrase in Tibetan or breathing at an altitude of more than 2000m, and also for the chance to create memories that will last a lifetime. Day 1: Xining (7,545 feet / 2,300 meters above sea level). We will arrive in the evening, rest and acclimate to the higher altitude. Day 2: We will drive to the mountains and view the migration routes of Tibetan nomads with their herds of yaks traversing the high mountain passes. 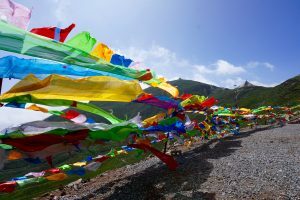 We will stop at a small remote Tibetan Buddhist monastery with its colorful prayer flags and take in the views of the surrounding rugged ridges. We will hike past majestic red cliffs, set up a base camp at the foot of a 14,000 foot (4,267 meter) mountain peak and sleep under the stars away from it all. Day 3: We will take you into the heart of Kanbula National Park amidst stunning red rock monuments and deep sandstone formations. We will sleep in a Tibetan Homestay and experience the fullness of Tibetan hospitality over a cup of warm Tibetan tea and authentic Tibetan food. Day 4: We will awake in our cozy homestay, eat breakfast, then go to explore LongWu Monastery in the bustling Tibetan town of Rebkong. Along the way at a busy Tibetan market we’ll sample some freshly made yak yoghurt and take in the scent of burning juniper offerings. Long Wu Monastery is influential and extensive, with its labyrinth of alleys and monastery halls, each offering its own secrets: Tibetan monks debating philosophy in a courtyard or lighting yak butter candles as offerings, silent, tall golden Buddha statues, and the intricate Tibetan paintings called Thangkas. This area is famous across all of the Tibetan Plateau for producing some of Buddhism’s most revered and talented art work. We will get to see the artists up close working on their valued pieces, and spend our last night in a clean, comfortable hotel in Rebkong. Day 5: We will depart for Xining in the morning and enjoy a final group lunch before departing, taking with us great memories and many unique stories. 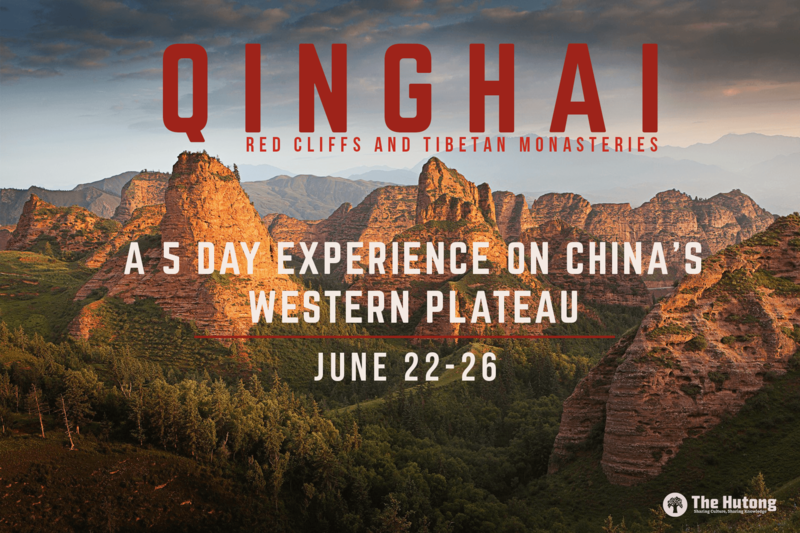 7900 RMB includes accommodation (based on double occupancy, single supplement available for most locations), meals, ground transportation, all activities, and wide open skies over windswept plains! Excludes airfare. This journey begins in Xining. 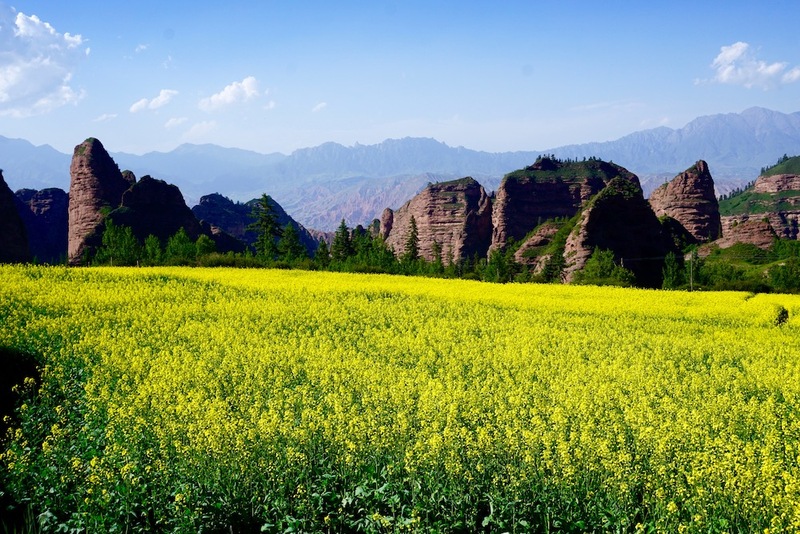 Participants should plan their travel to arrive in Xining by the evening of June 22nd. The Hutong will help to arrange a group flight option. This journey ends in Xining. Participants should plan their travel to return home from Xining on the afternoon or evening of June 26th. Originally from the US, Ben Cubbage works with all of The Hutong’s trips in Qinghai and Gansu. A certified Wilderness First Responder, Ben is a fluent Chinese speaker who has lived on the Tibetan Plateau in Qinghai for close to ten years. He loves to share his remarkable stories about living out in Western China, and to explain the fascinating history and culture of the Tibetan people. He has trekked extensively in both Tibet proper and the greater Tibetan Plateau and brings experience that includes guiding trips to the Everest base camp, teaching organic agriculture and sustainable development in Ghana and Liberia and thru-hiking the all 3440km of the US Appalachian Trail.